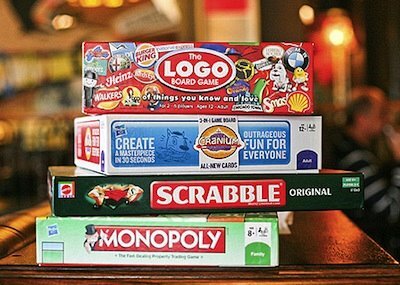 Board Games are generally considered to be mere entertainment devices. But anybody who knows anything about board games can tell you that the best games are the ones that are both fun and give your brain a workout. Board Games are great for kids for different reasons at different ages. -	Deferring Gratification; and so on.